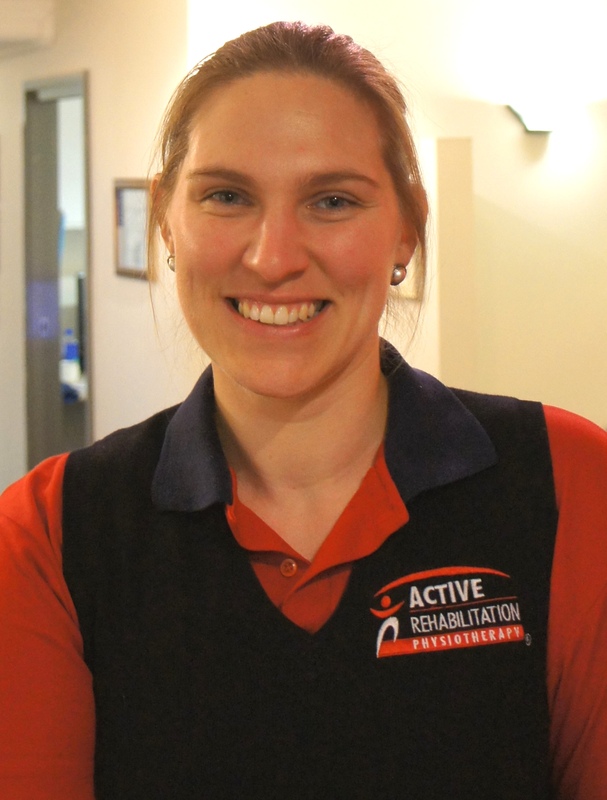 Simone is a Physiotherapist in our hospital inpatients team at the Mater Private Hospital Brisbane. She has an interest in caring for acute patients, particularly in the cardiorespiratory and post-operative settings, and also working with patients with neurological conditions. Simone graduated from the Australian Catholic University (ACU) with a Bachelor of Physiotherapy. She also has experience working in as a physiotherapist in the community, helping patients recover at home after a stay in hospital, and helping older adults live healthier, more active and independent lives. Outside of work, Simone has coached a kids’ Judo class for over 10 years. She enjoys cooking and taking her very active dog for walks.